This lovely 17th Century cottage offers self catering accommodation in Abbotsbury for up to four people. A welcome pack vegetarian/continental breakfast is provided which can be adapted to suit individual guests needs. 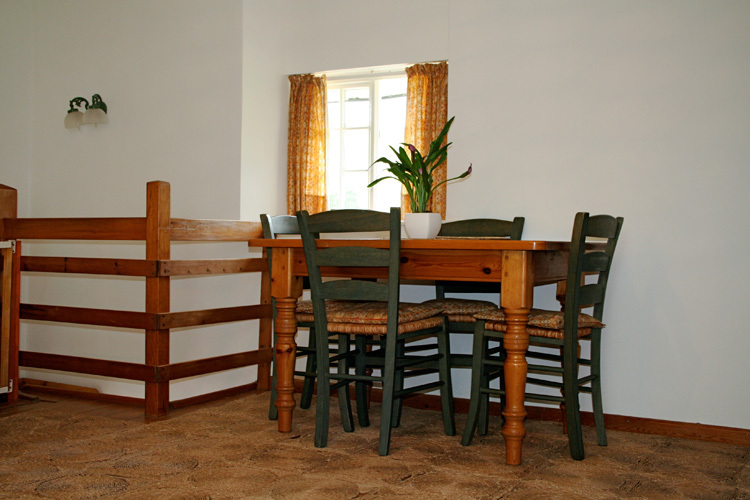 The cottage is perfect for a couple, walkers or a family holiday. Linen, towels and basic household items are included. The cottage has been thoughtfully renovated and is immediately welcoming. The village is a short walk away. Handy for a paper or that forgotten pint of milk. It has a general store with post office and AGM facility, a farm shop selling local produce, two public houses which offer good food, tearooms, a fishing tackle and bait shop and a range of independent shops and galleries. It also boasts a children’s' playground complete with zip wire. 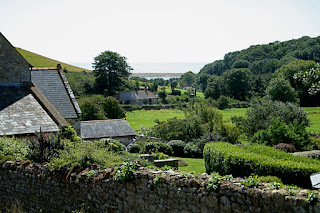 Abbotsbury is well known for it's Tropical Gardens, Swannery and Childrens' farm housed in and around the Old Abbey Tithe Barn. It overlooks Chesil Beach now awarded World Heritage status as the Jurassic Coast. Weymouth, Bridport and Dorchester are all nine miles away. The X53 bus runs along the coast.